Since March 2013 the Central African Republic (CAR) has been the stage to violence. Accounts on genocide, interreligious conflict and cannibalism have coloured what has been called the ‘most forgotten conflict on earth’. Thousands have fled their houses and live now in refugee camps inside and outside the country. More than two years have gone by since the overthrow of the former president Bozizé and several peace missions have been deployed in CAR, until now without success. However, little is known on what is actually happening in CAR. The Central African population seems to be fed up with the transitional government. Elections are due to take place in December 2015. Will elections help the country out of the impasse? What are the roots of this violence? And how do citizens navigate through insecurity? 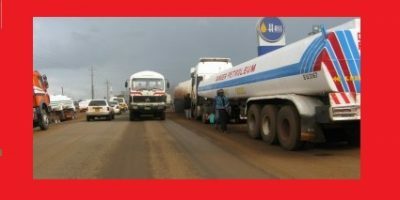 These and other questions will be discussed during a debate with two guests from CAR. The cartoonist Didier Kassaï and the journalist Pacôme Pabandji. Didier Kassaï has recently published a comic book entitled “Tempête sur Bangui” (“Storm over Bangui”) which narrates the 2013 coup d’état and its aftermath, as he witnessed it. Didier lives in Bangui. Pacôme Pabandji was forced to leave his country. In November 2014 he won the Rory Peck Award that celebrates the dangerous and invaluable work of freelance journalists around the world. Pacôme is currently studying in Lille, France. Catherina Wilson will also participate in the debate. She is a PhD researcher at the Leiden University. In the last two years, she has carried out field research among Central African refugees between Bangui and Kinshasa. Francophone Africa media specialist Marie-Soleil Frère (Université Libre de Bruxelles) will moderate the debate. It will take place in French, a translation to English will be provided. 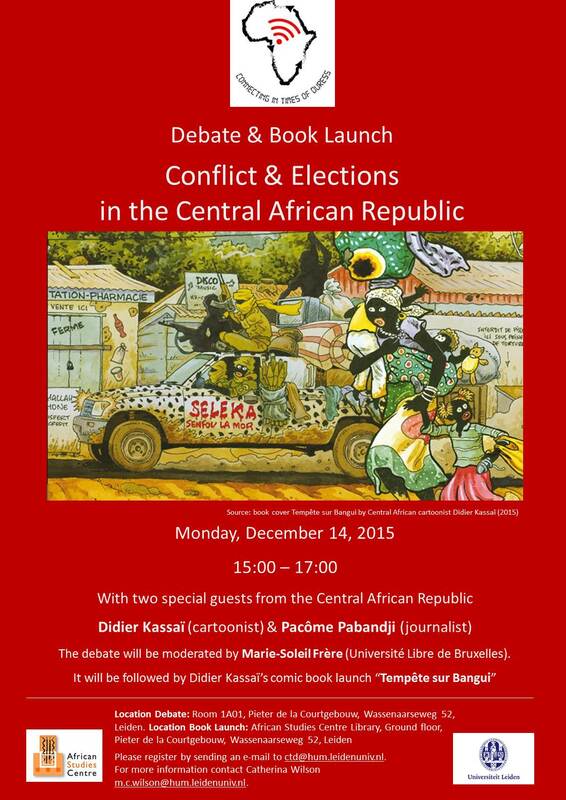 The debate will be followed by the book launch of Didier Kassaï’s comic “Tempête sur Bangui”. 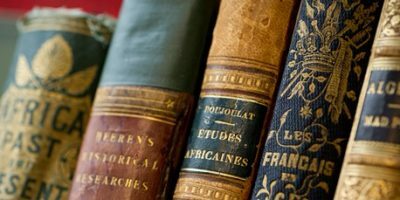 This seminar is organized jointly by the research group ‘Connecting in Times of Duress’ (Leiden University) and the African Studies Centre Leiden.